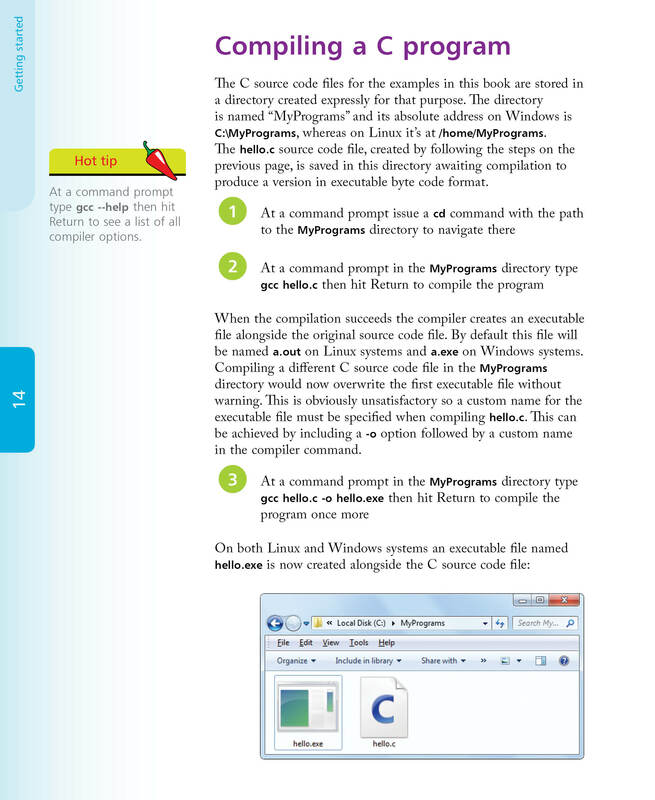 Learn how to install a free C compiler so that you can quickly begin to create your own executable C programs by copying the book's examples. Ideal for the newcomer to computer programming. 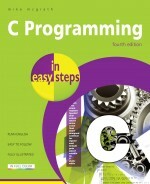 C Programming in easy steps has an easy-to-follow style that will appeal to anyone who wants to begin programming in C, from programmers moving from another programming language, to the student who is studying C programming at school or college, or to those seeking a career in computing who need a fundamental understanding of procedural programming. 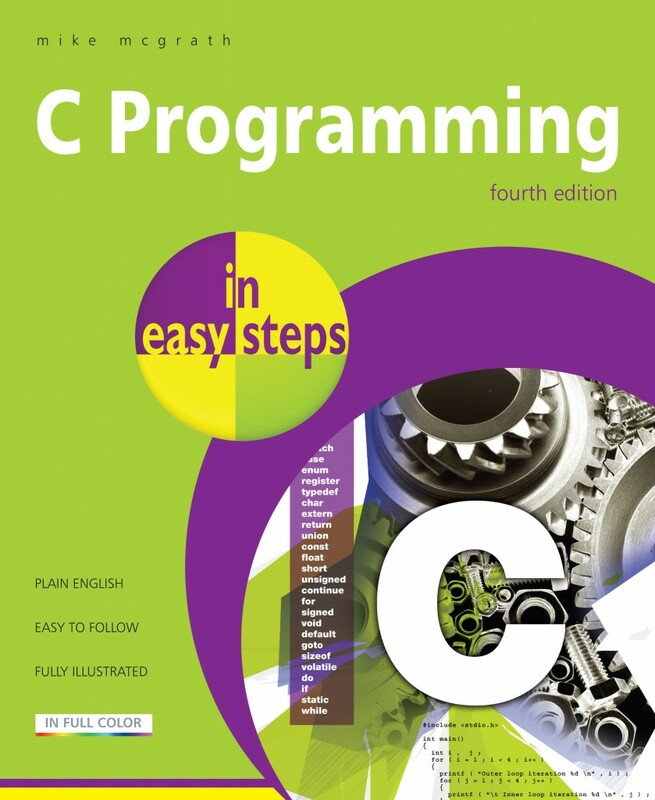 C Programming in easy steps begins by explaining how to download and install a free C compiler so that you can quickly begin to create your own executable programs by copying the book's examples. You need have no previous knowledge of any programming language so it's ideal for the newcomer to computer programming. 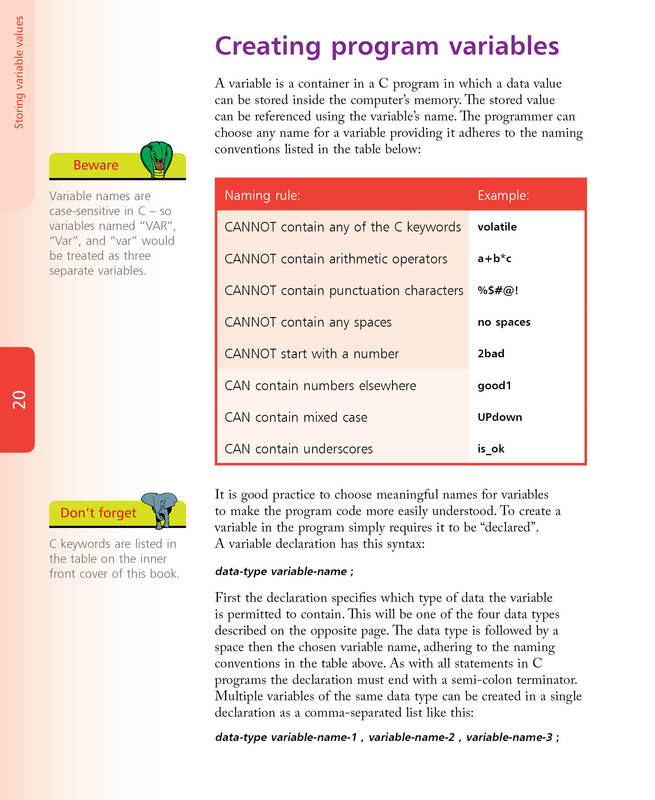 Each chapter builds your knowledge of C.
By the end of this book you will have gained a sound understanding of the C language and be able to write your own C programs and compile them into executable files that can be run on any compatible computer. 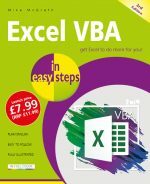 Fully updated and revised since the third edition, which was published in April 2009. 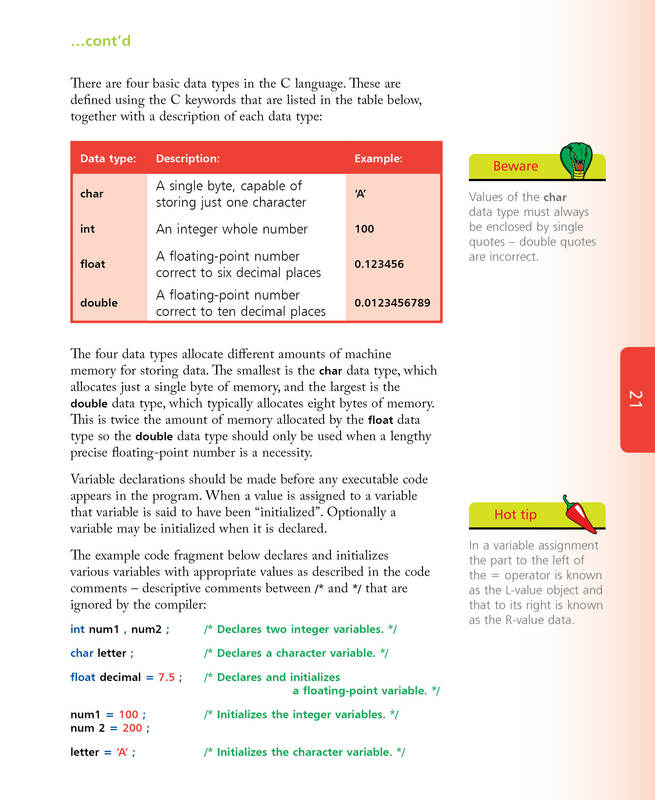 Learn C Programming basics for free!